Growing in God's truth, Sharing God's love. Sharing God's Word in Tacoma for over 130 years. 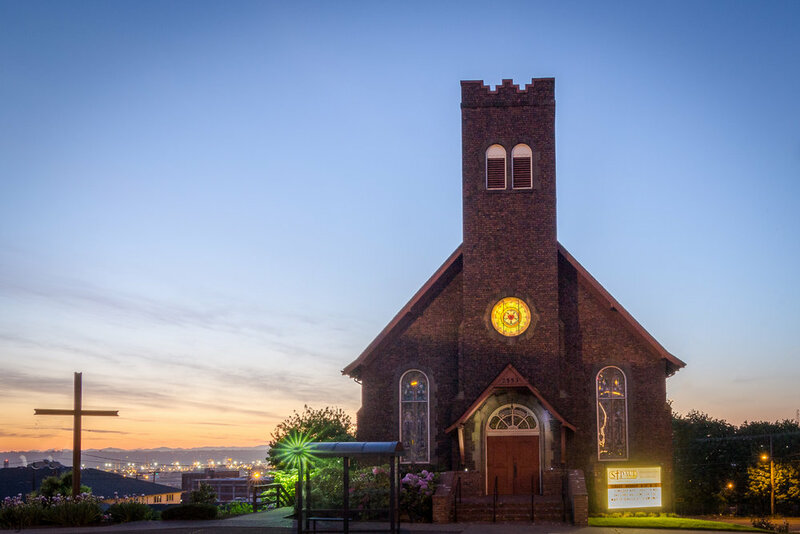 We have been a neighborhood church near downtown Tacoma since 1884. While much has changed in Tacoma since then, the timeless, wonderful truths of God's Word have remained the same. Come and join us! We'd love to have you. Find out about our congregation, our pastors, what we believe, and how we can help you. Our Redeemer lives! This is a certainty!